Song of Season is rated 5.0 out of 5 by 2. Rated 5 out of 5 by magymay16 from Great game annoying sound in background The game is fun to play but and the music is nice but there is a noise in the background like a bird chirping or something similiar and after a while it gets very annoying and no way to leave the music only without that sound. 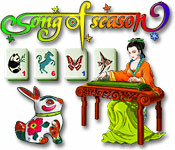 Rated 5 out of 5 by tailswhiskers from Song of Season This is a Mahjong game. 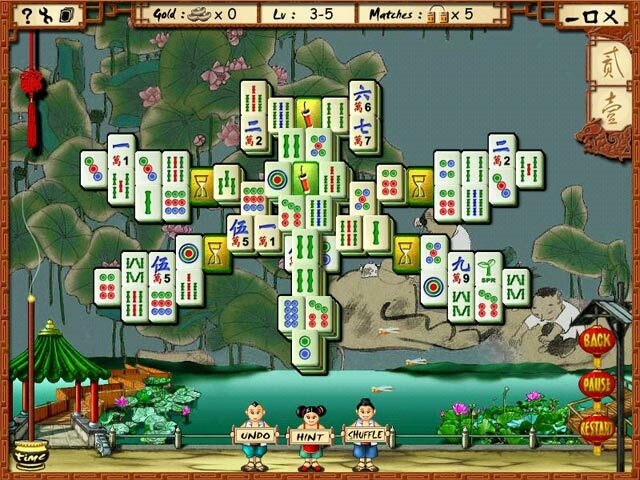 If you like to play mahjong then this game is for you. 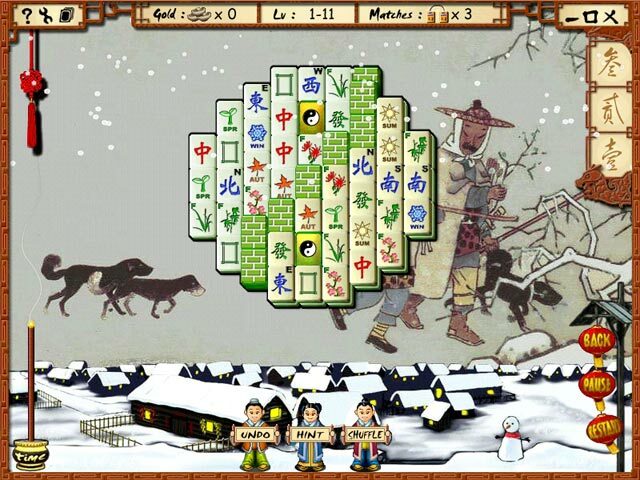 It takes place in Japan and you have to guess what the outline is a picture of then it goes into the game. It is fun and I would recommend this game. 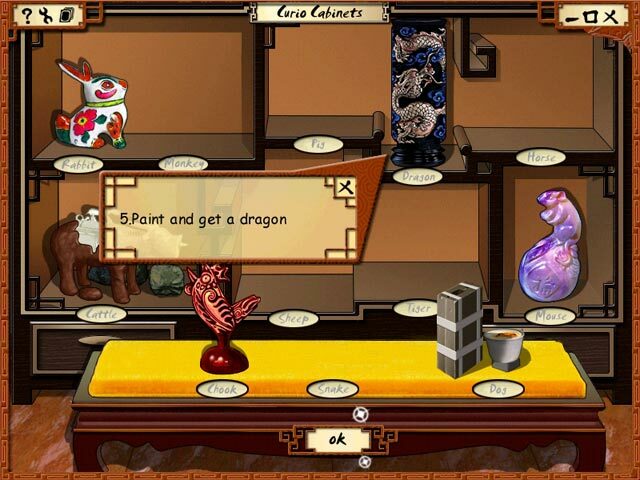 After you finish the game the game will show you what the picture is.